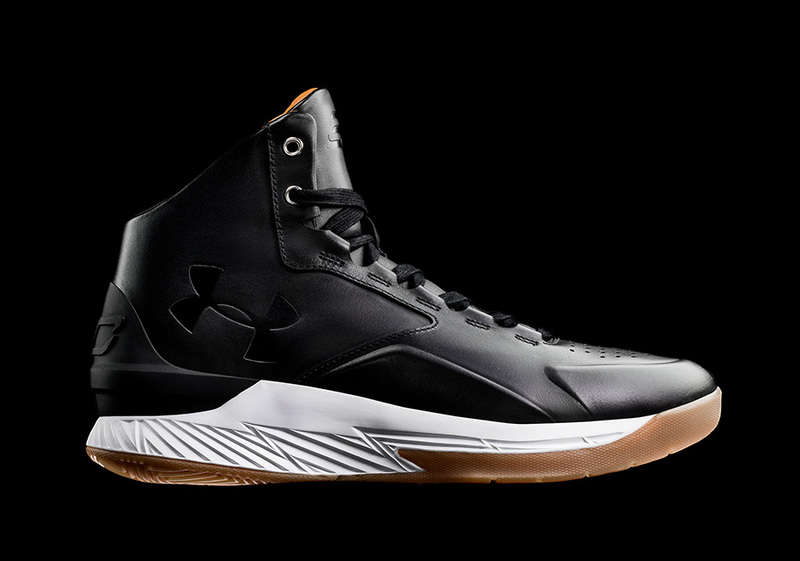 Under Armour’s foray into the lifestyle category continues to pick up speed as today we get a preview of the UA Curry Lux. 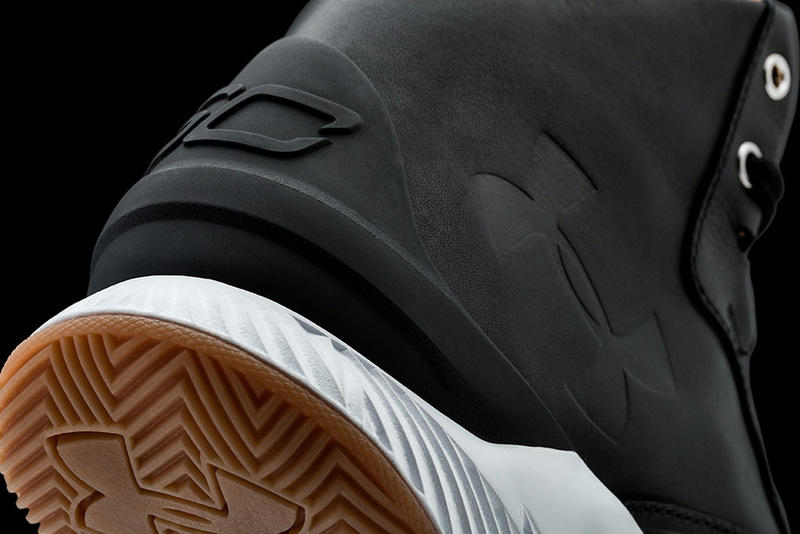 While we’ve seen a brief preview of the UAS Club Low, today’s Steph Curry lifestyle offering may look more familiar due to the fact that Under Armour has transformed his first signature silhouette, the UA Curry One with luxurious details. The street fashion-inspired collection is slated to release August 5th in both low-top and high-top styles featuring premium materials ranging from leather to suede. 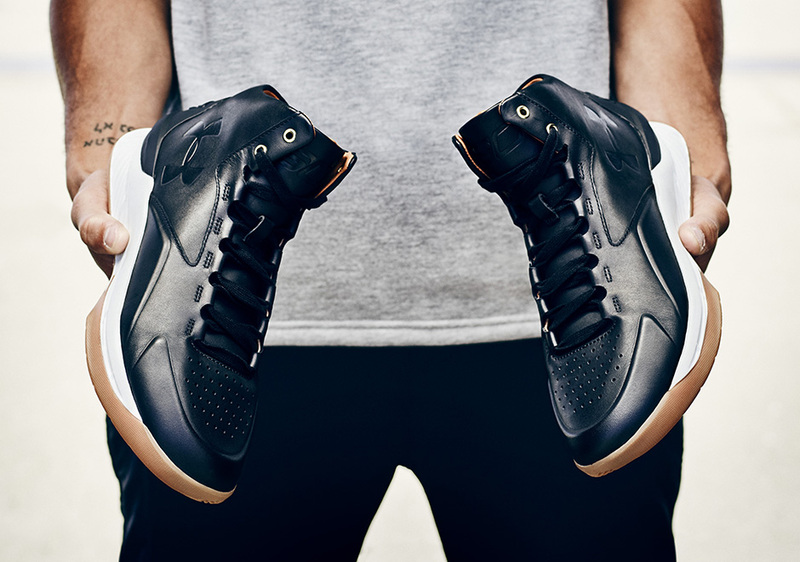 This pair dons a flawless black leather while some of the Curry One’s original panels are showcased through simple embossing techniques. A Vachetta Tan leather interior matches the gum outsole for a simple, refined look perfect for any occasion. 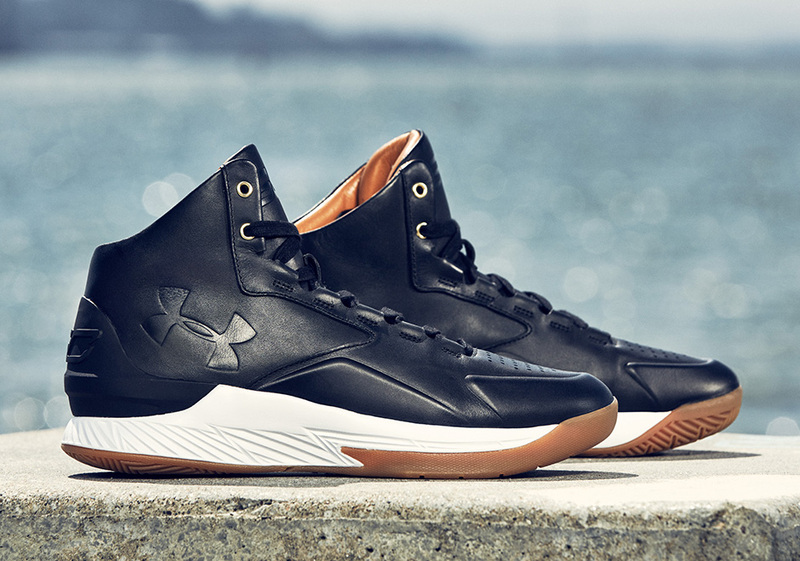 The Curry Lux will launch in five colorways on August 5th at Concepts’ New York City location. 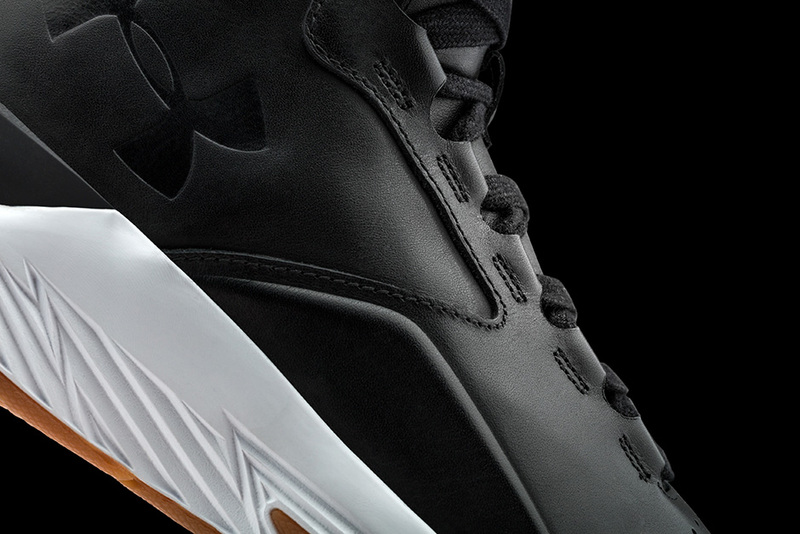 For now, we have a preview of the upcoming black leather look below. 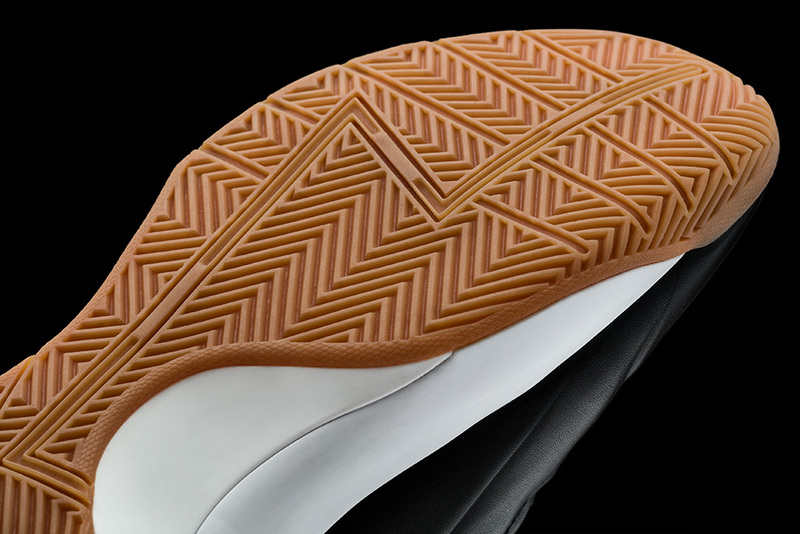 Stay tuned for more updates right here on Sneaker News.